The pet fence experts at Pet Stop of Western Mass has the pet fencing products and outstanding customer support you can count on! 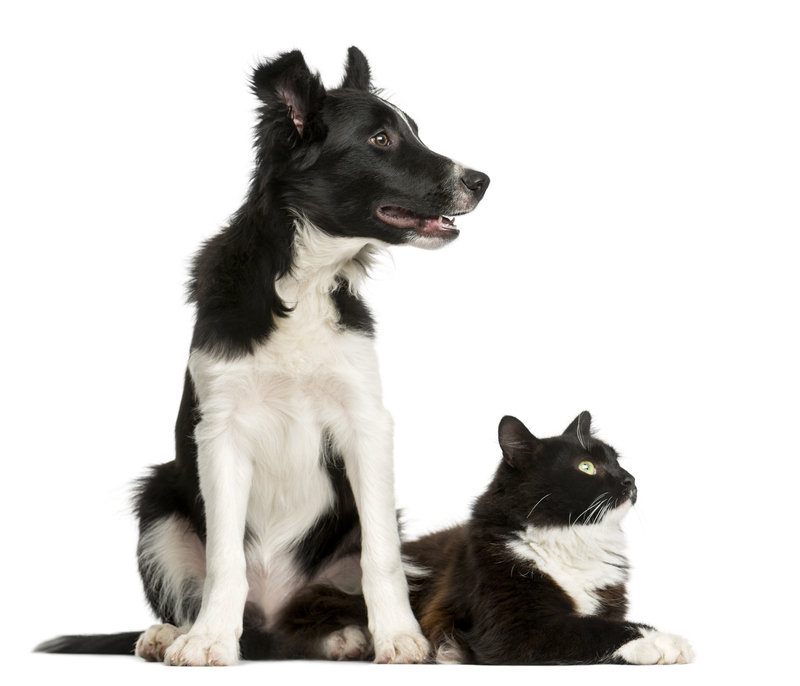 We care about the well-being of your pet and want you to be satisfied. 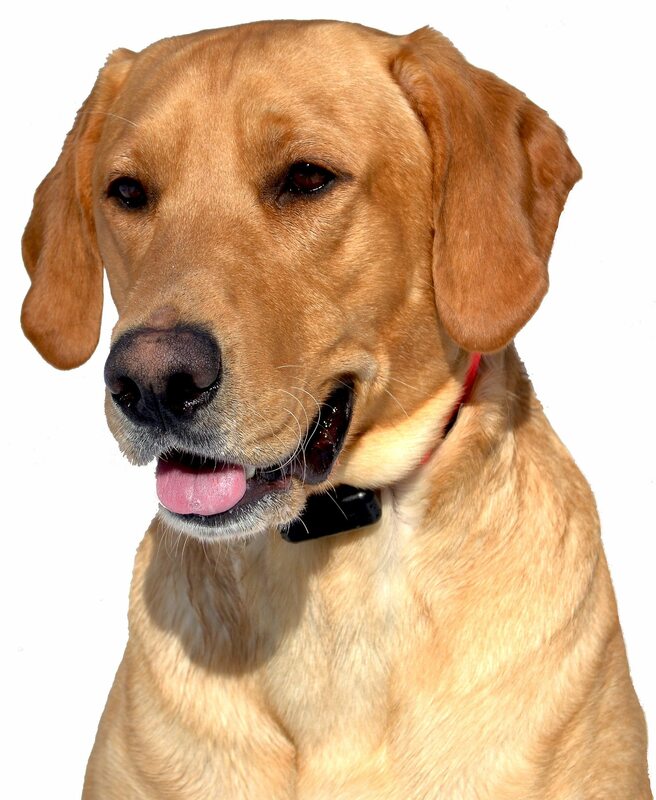 When you are looking for a hidden underground electric dog fence, we understand it’s because you love your dog. You want to provide a safe place for your pets to get out and exercise and just be dogs. 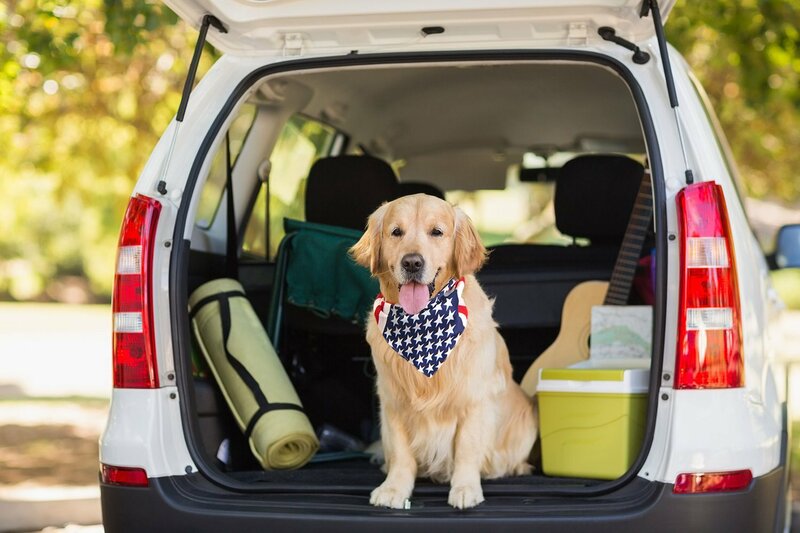 “Dog owners want to have peace of mind, and know their pets are protected.” Greg Smith, dog lover, dog trainer, and owner of Pet Stop Pet Fence Systems of Western Mass, wants that for you too. Greg has been training dogs for over 30 years in basic obedience and competitively. He believes in a very gentle and humane way of training, that’s why 20 years ago, when he needed a pet fence system for his dog Buck, he chose to install the safest and most reliable pet fence system in the market…Pet Stop®. One thing Greg knew when he retired from a 25-year suit and tie career in marketing was, whatever he did with the rest of his working life, he would have to love it. He loves dogs and enjoys training so much he knew that was the direction he needed to go. Greg was so happy with his Pet Stop dog fence system that is was an easy decision for him; he became a Pet Stop dealer and Greg has never looked back. Jag is my “Fox Red” Yellow Labrador Retriever. Jag comes from outstanding Field Champion breeding including two national champions and a world champion. As a result of his breeding Jag has an incredible drive. You might think a dog with strong prey drive may be hard to train to a underground dog fence. NOT TRUE! Jag was trained to respect his boundaries in about two weeks and never crosses his perimeter. Jag is also my “business partner!” Jag comes to work with me everyday and is used as my distraction dog while training your dog to respect his or her new boundaries. Jag looks forward to meeting your dog and helping your pal learn his or her new perimeter. Jag gets along with all dogs, big or small. His best friend is my daughters 8lb Teacup Yorkie. Greg has been training dogs for over 30 years…everything from basic obedience to competition. “There’s no reason training a dog on an electronic pet fence can’t be a fun experience for the dogs!” We absolutely believe in the superior and innovative Pet Stop pet containment products and their Gentle Steps training method. We provide superior pet fencing products, designed with your pet’s comfort and security in mind, and gentle low-stress dog fence training that will keep them safely contained without the use of painful shocks. Greg treats every installation like he is installing it in his own yard! 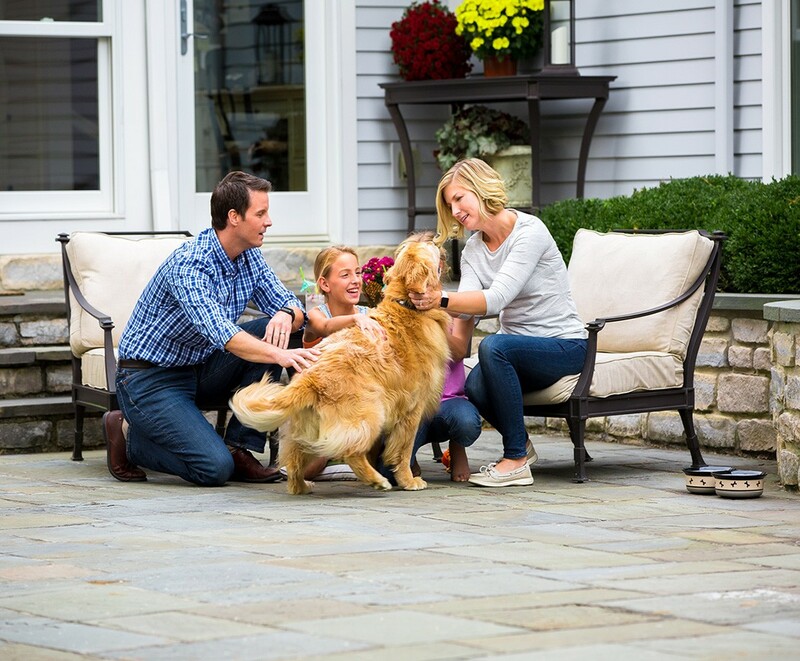 Your Pet – With our seasoned GentleSteps™ training, your faithful buddy, family member and biggest fan will be in the hands of a truly experienced and considerate dog trainer. We care deeply for the well-being of our dogs and yours and love working to make this fun for all. 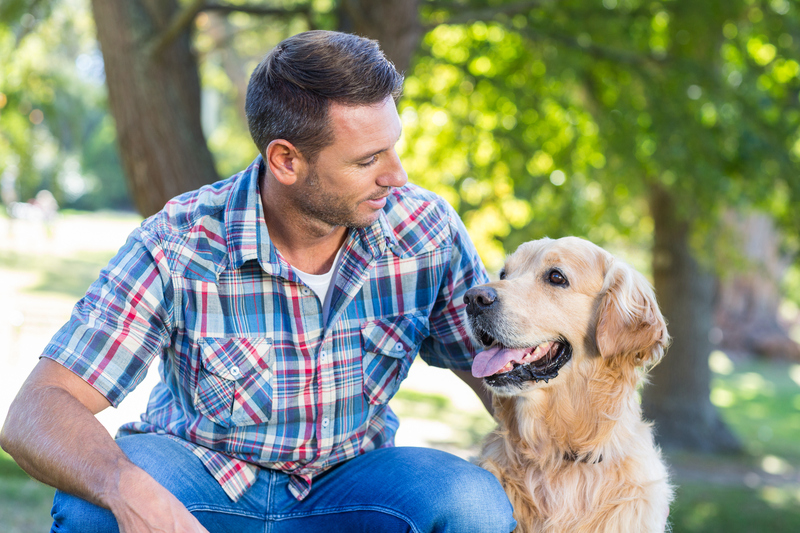 You – up to 6 months of FREE training support is included with your initial dog fence training. 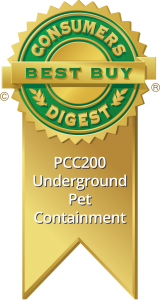 You will be supported and know we are working together for the most effective pet containment results. 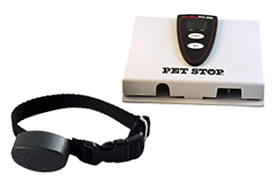 Pet Stops Product Safety and Reliability – Pet Stop’s receivers (the part that comes into contact with your dog) are second to none, bringing to market multiple innovative safety-net technologies, including Safety Stop™, a fail safe feature to prevent continuous correction should your pet get caught or held within range of the signal field. Product Warranty – We offer a lifetime warranty on receivers & transmitters against manufacture defects. Made in the USA – Baseball, Apple Pie and Dogs! Pet Stop is the only pet fence manufactured in the USA.